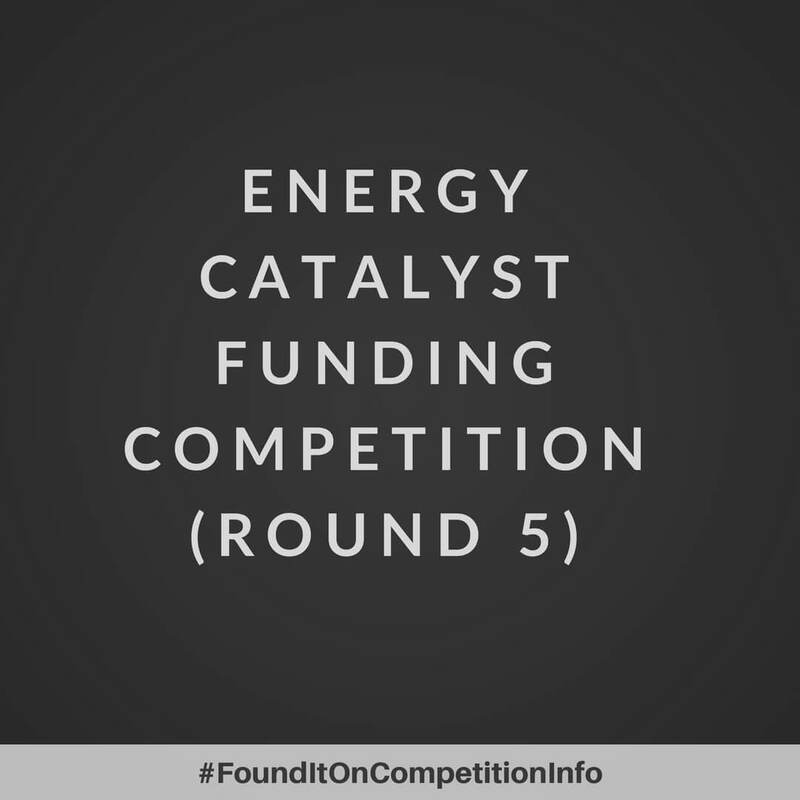 The aim of the Energy Catalyst competition is to accelerate the commercialisation of the very best of UK energy innovation. They expect applicants to have a clear understanding of their specific business opportunity and the route to growth, even at the earliest stages of research and development. The Department for International Development (DFID), The Department for Business, Energy & Industrial Strategy (BEIS) and The Engineering and Physical Sciences Research Council (EPSRC) are co-funding this competition, run by Innovate UK. They have allocated up to £13,000,000 (13 million pounds) to fund innovation projects.